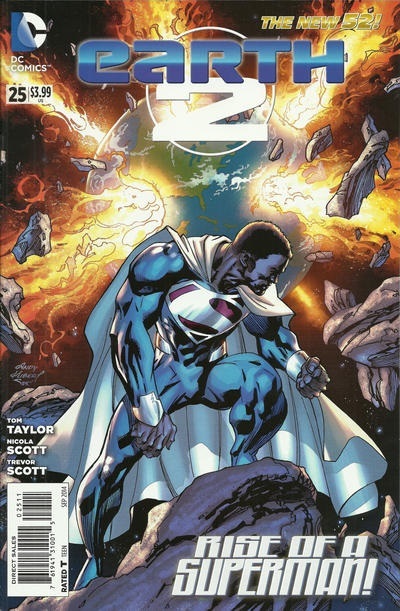 Posted on July 18, 2015, in Comic Books, How To Drop The Ball In Comics and tagged DC Comics, Earth-2, helenawaynehuntress, How To Drop The Ball In Comics, New 52, Nicolla Scott, Robson Rocha, Superman, The New 52, Tom Taylor, Val-Zod. Bookmark the permalink. Leave a comment.